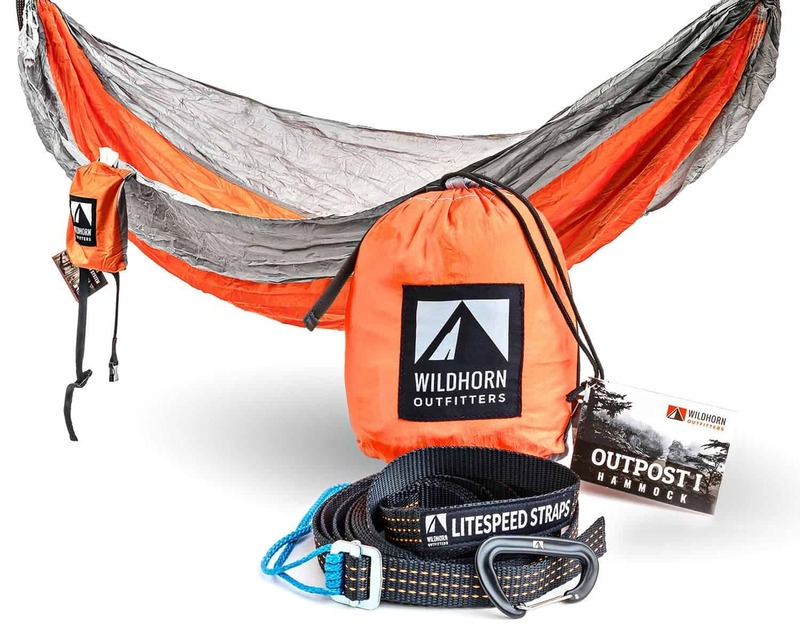 Wildhorn Outfitter's lightweight camping hammock beats the competition hands down! The WildHorn Outfitters Outpost Hammock is both lightweight and compact enough to take camping and trekking. It's an extra foot longer than most other hammocks making it more comfortable to sleep in. Best of all, it's designed to be super quick to set up and take down thank to the Lite Speed suspension straps that come included with the hammock. 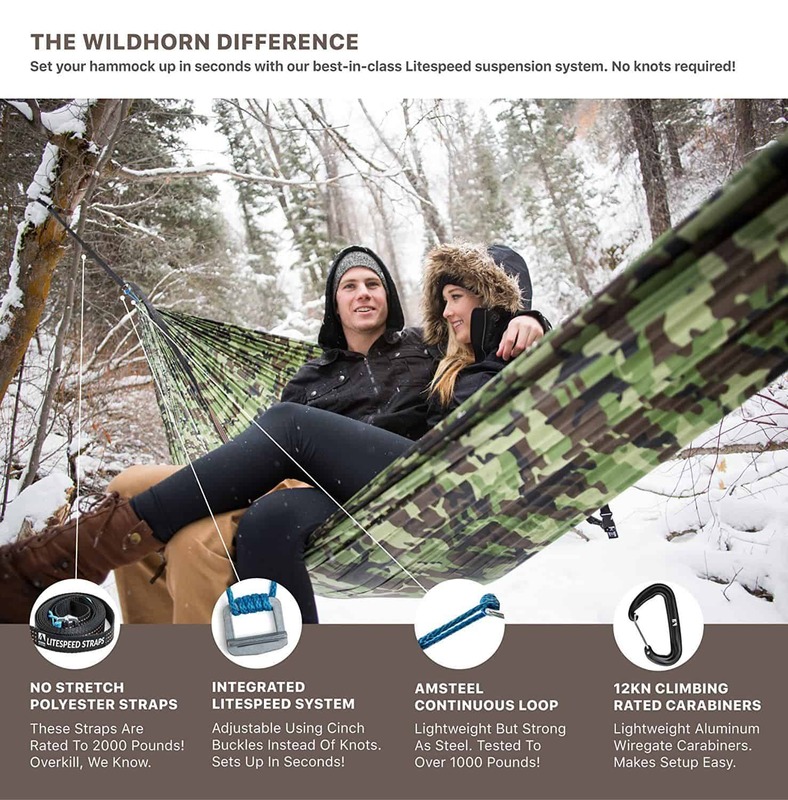 If you already know the Wildhorn Outfitters Outpost Hammock is for you, click the button to see the current price and any discounts that may apply. Click on the link below to find the answer to your most pressing question, or keep scrolling to read the entire review. 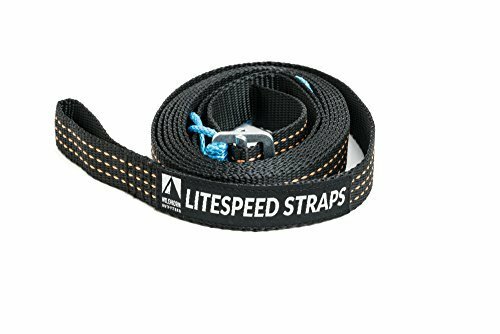 What are Litespeed straps and why are they so good? How easy is the Outpost Hammock to set up? What's the difference between the Outpost I and Outpost II Hammock? What about colors and materials? How much weight can it hold? A storage sack that works! What doesn't the Outpost Hammock have? 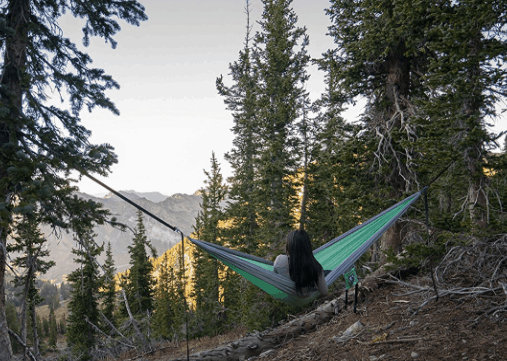 Wildhorn Outfitters has built a strong hammock that holds its own against other top rated hammocks. There are no other hammocks that have a strap system as good as this system. This hammock comes complete with their Litespeed suspension strap system. This hammock can be set up in under 2 minutes and packing it away takes even less time. Amsteel cord is used to attach the hammock to the tree straps. Amsteel is incredibly strong and super light weight. Wildhorn Outfitters use a cold rolled steel cinch buckles instead of loops. You'll find most other hammock makers use loops on their products because they're cheaper to make. Cinch buckles are easy to set up, and even easier to adjust. No more funky knots or ropes slipping when weight is put on them. 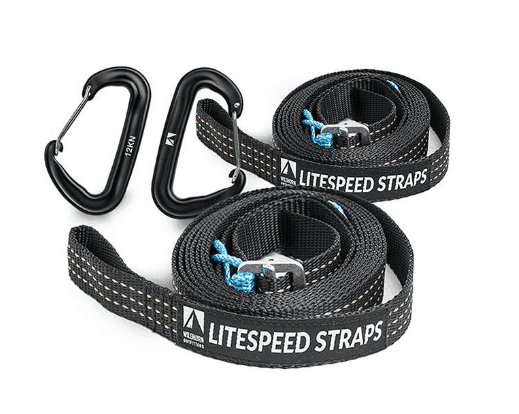 The Litespeed straps are 11′ long and include two 12kn rated wire gate carabiners to attach the straps to the tree or post. This is the only hammock that has the straps included. The straps are made with tree-friendly polyester. These have been safety tested and rated to 400 lbs (or around 181 kilos). The Litespeed straps are so fast, that you can set this up to use as a chair if you need a break while trekking. The length of the hammock itself, plus the straps means there are more places available to set this up between trees. Check out the video below to see how fast and easily these are put up. The Outpost I is a single sized hammock and the Outpost II is considered a double sized hammock. Both sizes are the same length. 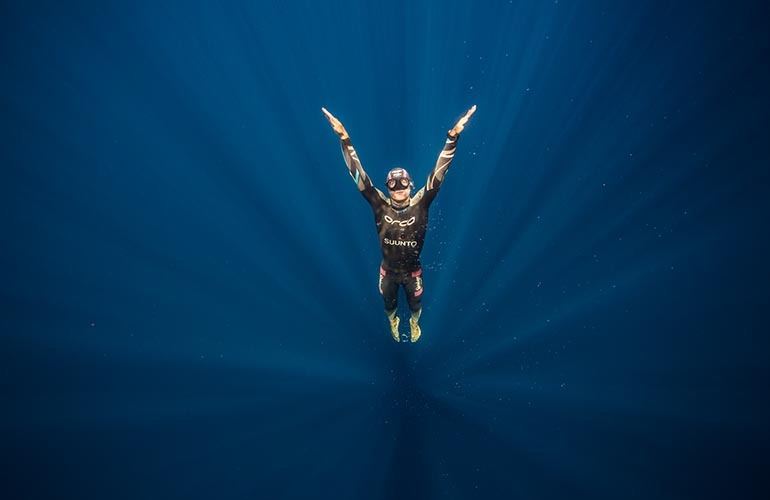 These are both 11 feet (3.3 meters) in length. The difference between the two is in the width. The Outpost I is 5 feet wide (1.5 meters) and the Outpost II is 6.6 feet wide (or 2 meters). Outpost hammocks are made with 100% 70D Parachute Nylon. This is actually a taffeta material, but it's called parachute nylon because of its crinkly appearance. These are safety tested and weight tested to 400 lbs (180 kilos). It is one of the more stronger fabrics used for making hammocks, and it has a fairly soft texture. The hammock includes 100% genuine Amsteel rope to anchor the hammock ends. Amsteel is as strong as steel and is a super light synthetic fiber rope. Although it's thin, it has a breaking point of over 1600 lbs. Two x 12kn wire carabiners are included to secure the straps around trees. Carabiners are widely used in rope-intensive activities such as climbing, caving, hot air ballooning, sailing, white-water sports and acrobatics. When packed, the hammock sack measures 8" x 6.5" x 4.5" (or approximately 20 cms x 16.5 cms x 11.4 cms). You don’t need to be world champion of Tetris to get this hammock back into the bag. 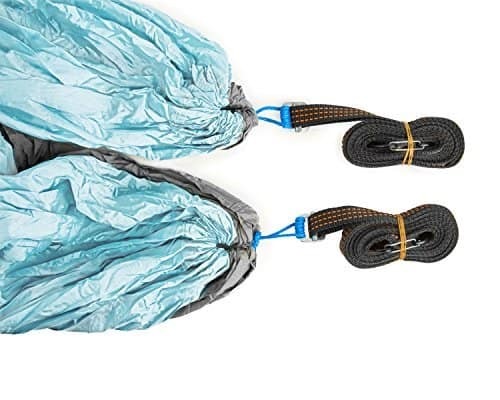 The design of the storage sack makes it easy to pack the hammock and its suspension cables away afterwards. This storage sack won't be going AWOL unexpectedly - it's attached to the hammock. This can double as a handy storage pouch for a torch, keys or phone while the hammocks is hung. 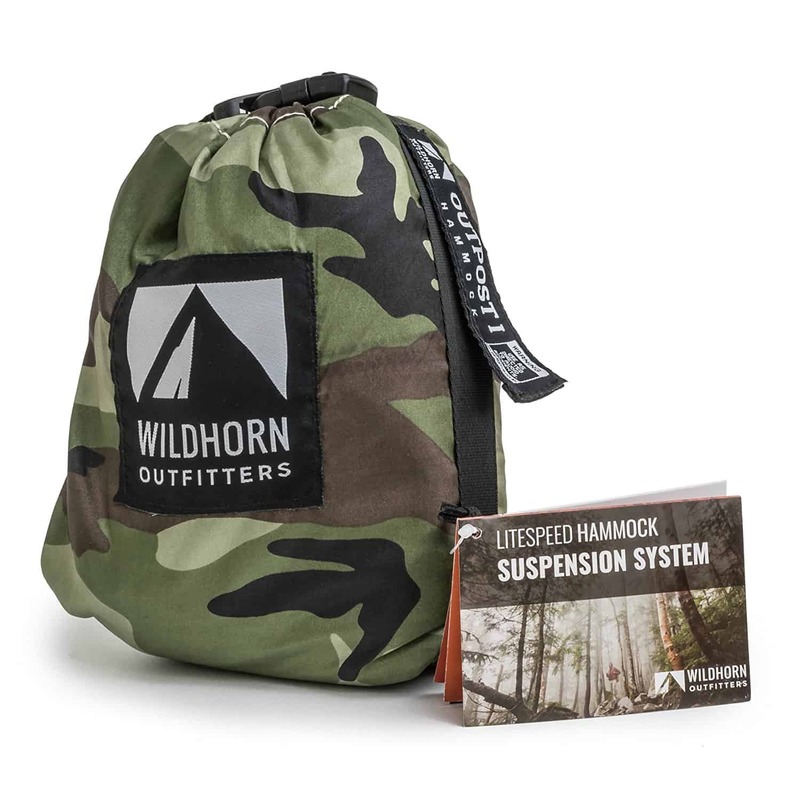 Wildhorn Outfitters has a 100% satisfaction guarantee policy on all of their products. If something doesn't perform, or simply doesn't live up to expectations, you can contact them within 90 days and they will give a return or exchange the product. All products have a 12 months Warranty against manufacturing defects. 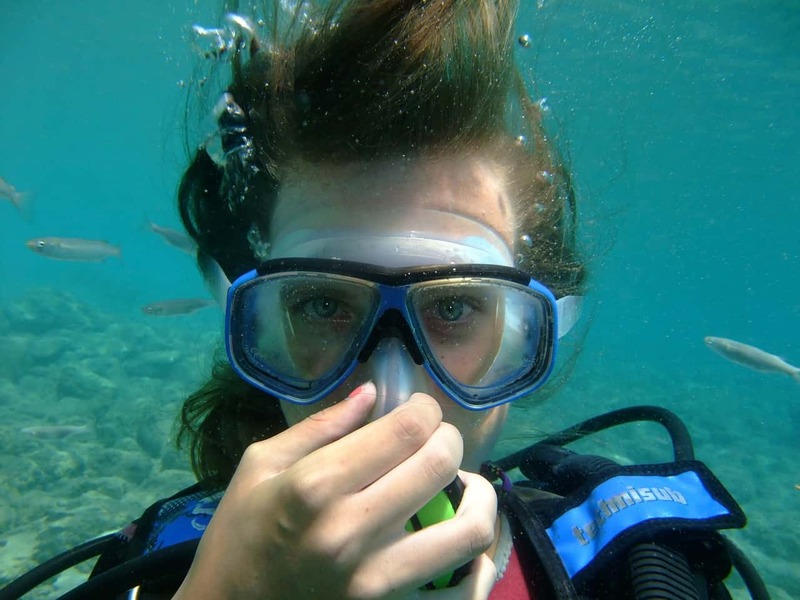 Wildhorn Outfitters prides itself on providing quality products, and keeping customers happy. I've personally found their Customer Support to be incredibly helpful when I've needed it. 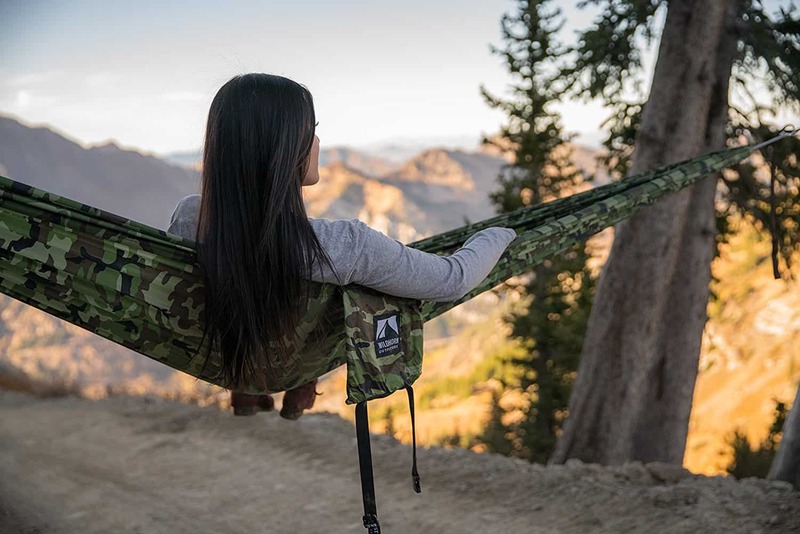 Although Wildhorn Outfitters have been promising for a while to make these with mosquito nets, the hammock doesn't come with either a rain fly or a mosquito net at this point in time. The hammock is wide, so the top folds over itself to give some protection from rain, but you shouldn't count on this to keep you dry. There are other hammocks available with insect nets and rain flys. Bear in mind, this hammock comes with all components, Litespeed straps, and a 90-day return policy if you're not completely happy with it. This is a great price for a good, sturdy hammock, and it's easy to accessorize with a rain-fly or mosquito net. You'll still come out cheaper, and have a high quality product. 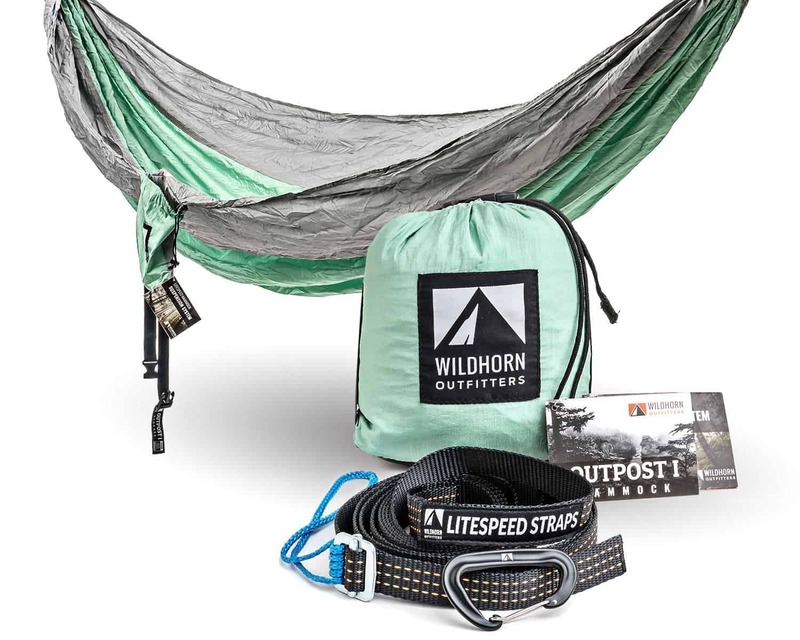 The Wildhorn Outfitters Outpost Hammock is strong yet light weight and compact enough for backpacking and hiking trips. The entire hammock including the suspension system, fits comfortably in the stuff sack so you don't have to worry about carrying (or misplacing) additional bags. 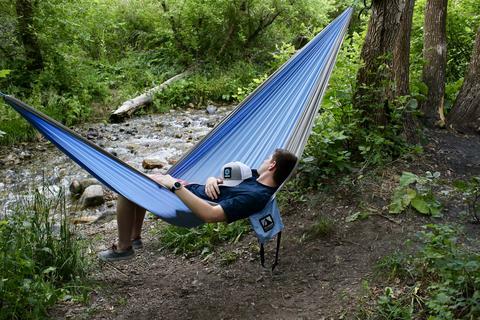 Whether you are taking the Outpost on a multi-day backpacking trip, or snuggling with a friend in the backyard, this hammock will not disappoint! This hammock includes all the ropes and components of other hammocks, at half the price. Looks like a pretty good hammock. I really like how little it weighs…even just a few ounces makes a big difference when backpacking. They take a lot of beating for price and quality. I have purchased Wildhorn Outfitters products for many years now. They take a lot of beating for price and quality. Just purchased the Tetris Hammock, and found it is so easy to get back into the packing bag. So cool. This is what I am looking for my next post. Basically, I review hammocks and one of my reader was asking me if I can help him to get an option which is lightweight and long enough. Fortunately, this is something suitable. I will surely recommend it to my reader. Thanks for this detailed post!